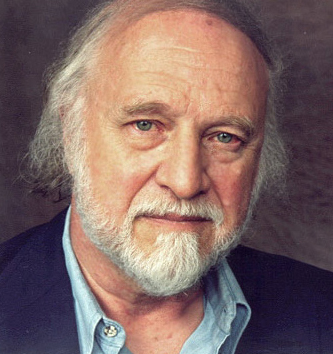 Amazing New York Times bestselling author Richard Matheson turns 85 today, only weeks before his newest book, Other Kingdoms, is due out in bookstores (on March 1st). In celebration, Tor.com is sponsoring a huge giveaway – a prize pack of fifteen of his books! Click here to go to the page on Tor’s site. All you need to do is comment in the post. Only one entry counts. The winner will be selected by Noon EST on this Tuesday, February 22nd. Please check your email in the 24 hours after the giveaway has concluded; if we don’t hear back from the winner within 24 hours of being contacted, another winner will be chosen.